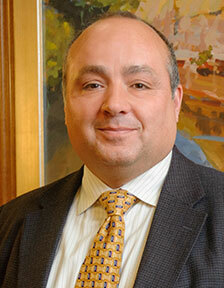 Mr. Marsden's practice is concentrated in the areas of corporate, securities, and technology. Mr. Marsden routinely advises clients entering into private equity transactions and assists them in negotiating with venture capitalists and preparing offering documents and Regulation D filings. He has experience in mergers and acquisitions, including the negotiation and preparation of letters of intent, definitive acquisition agreements, escrow agreements, and related documents. 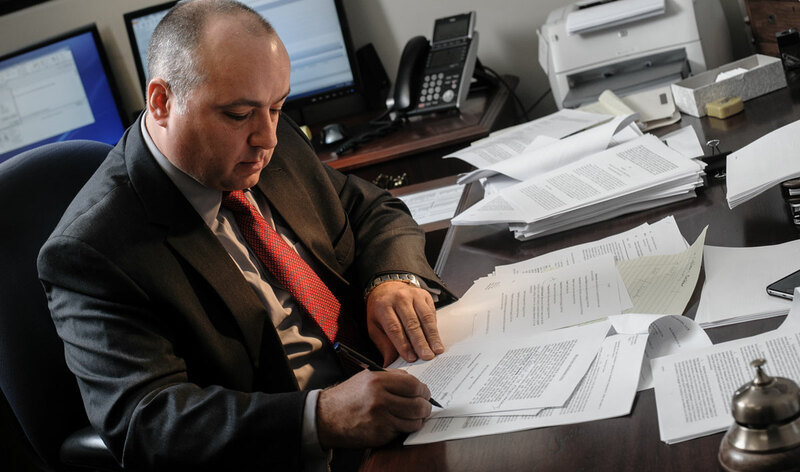 Mr. Marsden has prepared Securities and Exchange Commission (SEC) filings, such as quarterly and annual reports on Forms 10q and 10k and has experience with SEC no-action letters. He also assists clients with shareholders' and directors' meetings. Mr. Marsden applies his knowledge of technology to address intellectual property issues faced by business clients in various corporate transactions. He has prepared technology transfer agreements, domestic and international technology licensing contracts, and technology development agreements. Mr. Marsden has been selected by his peers for inclusion in The Best Lawyers in America since 2012 in the areas of corporate law and mergers and acquisitions. Represented bio-technology client in restructuring of its multinational business and partnering arrangements with two publicly traded companies. Counsel to client in sale of $100 million government services business. Represented client in sale of ultra-wide-band technology company to publicly traded corporation for up to $40 million. Represented technology client in venture capital investment of $2 million. Represented technology company in $265 million sale of business. Represented client in creation of bio-technology company and subsequent purchase of DNA business in Germany, Japan, and the United States. Represented client in fire-protection market in $25 million sale. Represented start-up electronics company through four rounds of preferred-stock financing valued at approximately $3 million. Represented communications company in $10 million capital raise and securing over $20 million in government loans.